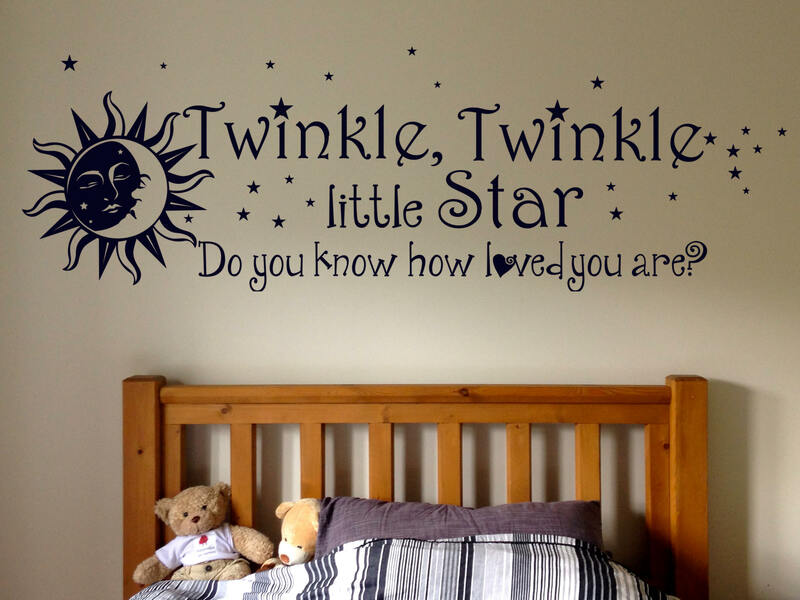 The "twinkle Twinkle little Star - Do you know how loved you are?" 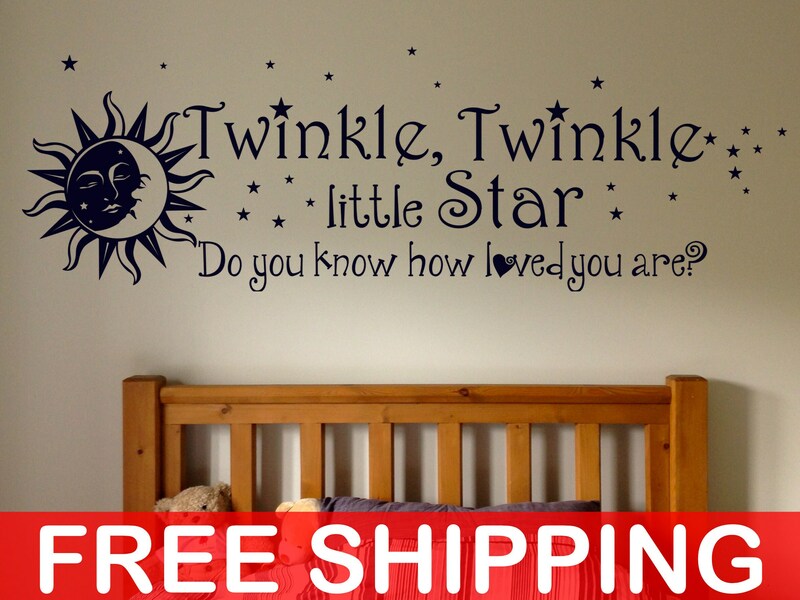 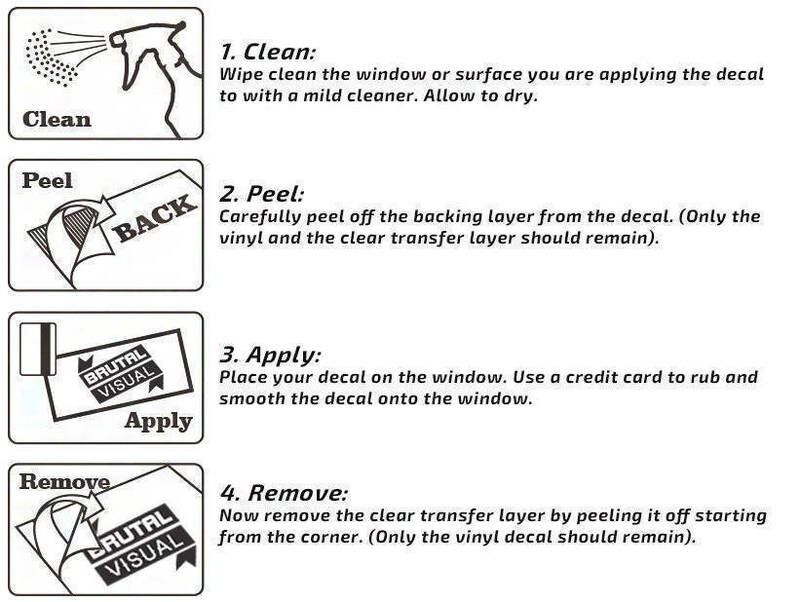 decal is more suitable for younger user's rooms such as kids rooms, Children playrooms, Play Yards, Baby Showers, etc.. and it is perfect for Nurseries! 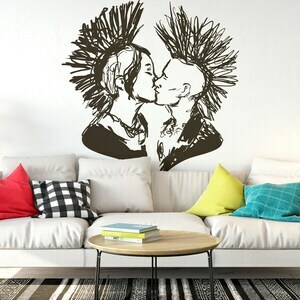 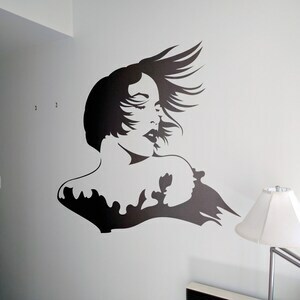 This bedroom decal design is exactly as seen on the images. 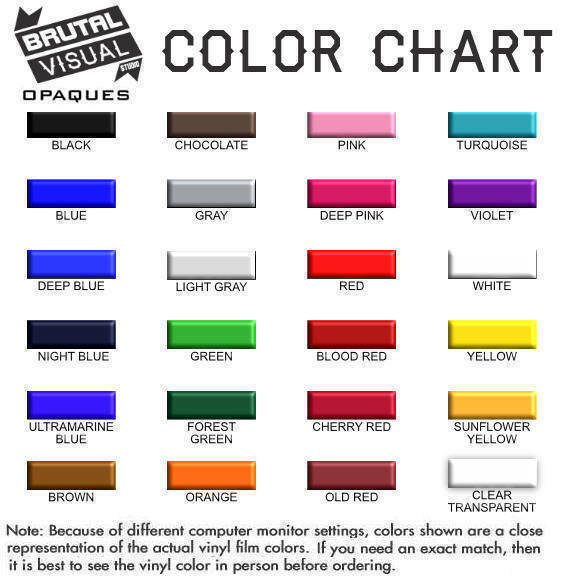 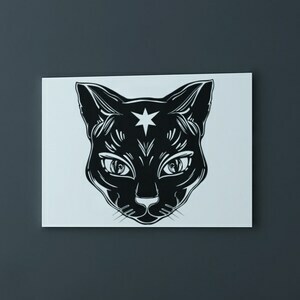 You can choose the dimension and color for this.. and remember, if you require bigger or smaller dimension for this design please contact us before ordering and we will get a quote for you.